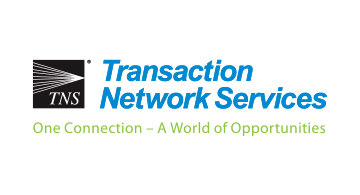 TNS is one of the world’s leading payments connectivity providers and is trusted by hundreds of organizations to securely deliver more than 27 billion payments transactions each year. For over two decades, TNS has provided innovative data communications solutions to valued partners including merchants, banks, acquirers, processors, ATM operators and deployers, payment service providers and other financial institutions. The company now proudly serves customers in more than 60 countries.